And it has very easy installation with connection port on the side of each modules. 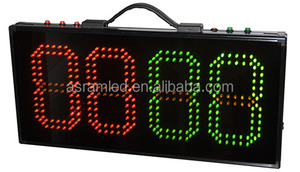 And it&rsquo;s often single and double color screen display to show simple message and picture. It is very clear in the short distance. 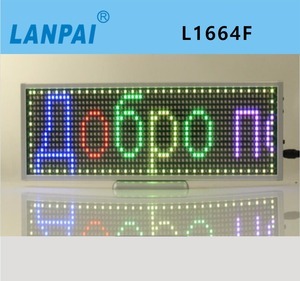 You just need to tell us what's your application for this LED Display, and your request, we can provide you best solutions. So in order to provide you an exact solution, please tell us your exact request for your project in your inquiry. 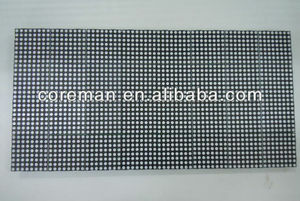 Dear friend, many thanks for your attention on our single color led display for taxi, looking forward to your inquiry. Strong stability commercial exhibition P4.0 mm red bus led display screen 1.Easy to install by using air vacuum cap to rear window or front window. 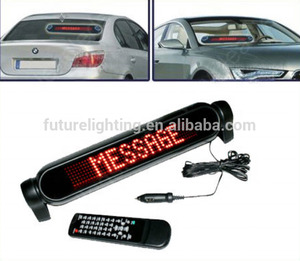 3.Advertise your service or product while you are moving 4.Also good for mini bus or van for displaying the destination 5.This car LED display board can show the message for 3 ~4 hours by internal battery even after turning off car engine. (option) 6.USage: Commercial exhibition, office, meeting, retail store, restaurant, supermarket, car, bus, subway, club, dining room etc public places. Product Features 1.Adopting high brightness led,can see clearly under direct splar radiation. 2.The resolution of the screen and the control PC is the same,hence it can show rich color. 6.With super protection for the circuit,it can bear the high voltage and static. A. Without wire connection, no need maintenance, no need to replace battery, it is efficient and environmental protection. *Backside with round metal, co-use with car magnet holder to fixation at any where of car. *Smart phone app controlling, more easy message controlling and updating. 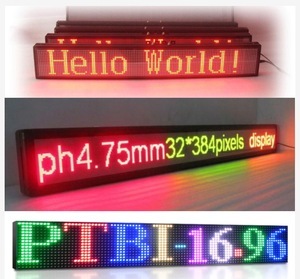 Alibaba.com offers 349 led sign taxi red green display board products. About 74% of these are led displays. 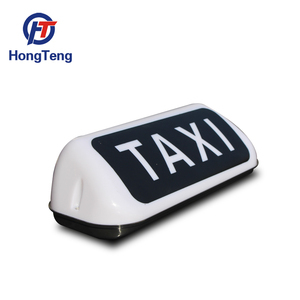 A wide variety of led sign taxi red green display board options are available to you, such as indoor, outdoor, and semi-outdoor. You can also choose from full color, red. As well as from video, graphics, and animation. 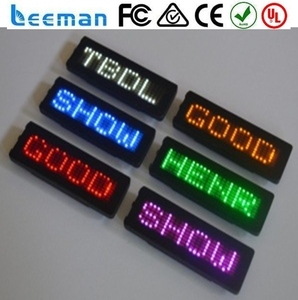 And whether led sign taxi red green display board is 7mm, 10mm, or 16mm. 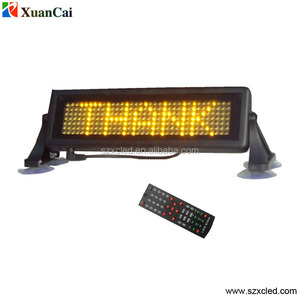 There are 269 led sign taxi red green display board suppliers, mainly located in Asia. 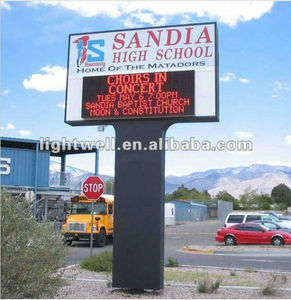 The top supplying country is China (Mainland), which supply 100% of led sign taxi red green display board respectively. 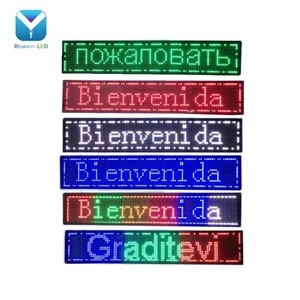 Led sign taxi red green display board products are most popular in Southern Europe, South Asia, and South America. You can ensure product safety by selecting from certified suppliers, including 14 with ISO9001, 12 with ISO14001, and 3 with Other certification.